What's black and white and red all over? The impeccably well-dressed attendees at the 2014 Guggenheim Young Collectors Party. As we've come to expect, this year's guests did not disappoint! Some of our favorites, including Danielle Bernstein and Polina Proshkina, jumped on the season's popular black and white color trend. Others, like Chelsea Leyland, chose to brighten things up with pops of red, making for a decidedly party-ready look. 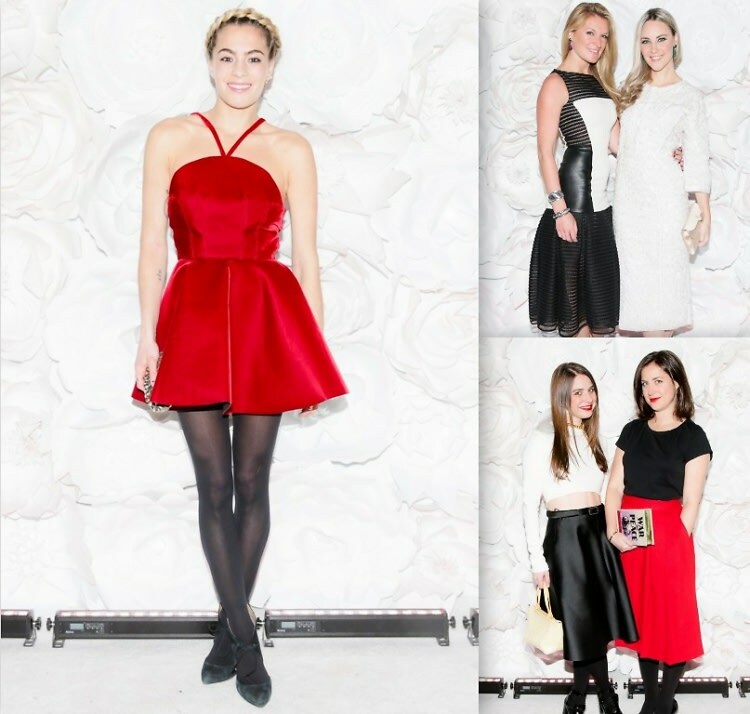 Click through to see all of the stylish ladies who caught our attention last night! Go HERE for more information on the 2014 Guggenheim Young Collectors Party!